Drs. 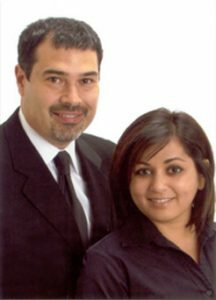 Nadler & Sheth-Nadler came to dentistry in their own unique way. Growing up in Montevideo, Uruguay, Dr. Nadler was always fascinated by his dentist neighbor’s dental instruments, and decided that was the path for him. Dr. Sheth-Nadler had been working in a genetics lab looking through a microscope much of the time, and came to realize she wanted to interact more with people. She cultivated her love of science, art, and helping people, and found her way into dentistry, which has allowed her to blend these three passions. Dentistry allows them both to help individuals and families, and make a significant difference in others lives and in the community. Drs. 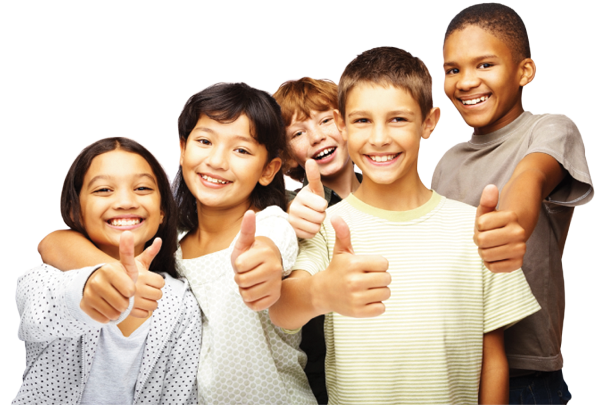 Nadler & Sheth-Nadler have participated in Ohio Dental Association’s “Give Kids a Smile” program for the last five years. 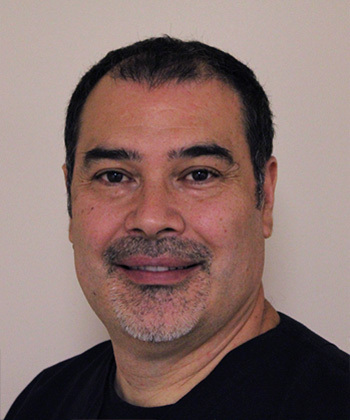 Dr. Nadler is the chairperson for “Give Kids a Smile” and Dr. Sheth-Nadler is the chairperson of AHMV (Access Health Mahoning Valley) for the past two years. Their love of dentistry and community led them to be the first office in the county to offer a Good DEED program (Dedicated to Environmental Excellence in Dentistry) and were leaders in exceeding the EPA and ODA (Ohio Dental Association) requirements in recycling, thus being awarded the green and gold certificate for being an environment-friendly dental office. Dr. Sergio Nadler made his way from Uruguay to the States as an 18 year old undergraduate. 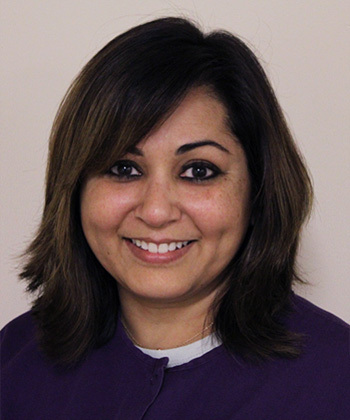 Dr. Sheffali Sheth-Nadler was born in Bombay, India and grew up in Warren, Ohio, where her father is a physician at Trumbull Memorial Hospital. Drs. Nadler & Sheth-Nadler met on the first day of classes at Temple University in Philadelphia, Pennsylvania. Today they live in Warren, Ohio, where they raised their three sons, Nikhil, Nolan, and Nathan. Their eldest son Nikhil is in medical school, Nolan is in college, and Nathan is a junior in high school. Lola, their Shorkie (Shih-tzu Yorkie mix), loves to play and be effortlessly entertaining. In their spare time together, Drs. Nadler & Sheth-Nadler enjoy spending quality time with their sons, rooting for local sports teams, and gardening. Dr. Nadler also coaches soccer, and Dr. Sheth-Nadler likes to design and create ornate decorative Ostrich eggs and is a judge at local speech competitions.